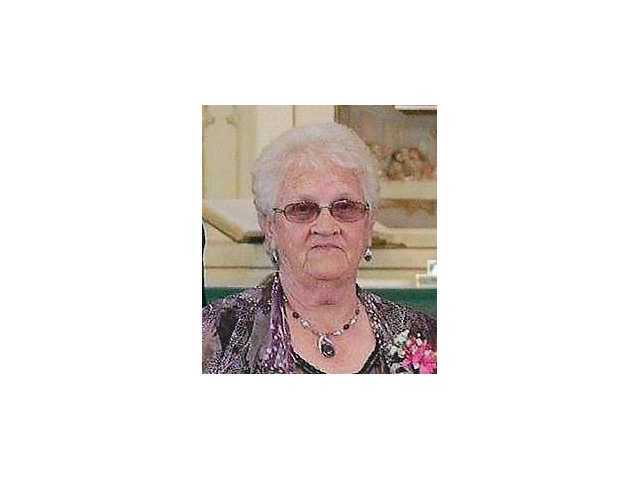 POSTED February 5, 2019 4:46 p.m.
Virginia Storms, 81, of Richland Center died on Thursday, January 31, 2019, at Gundersen Health System in La Crosse. A memorial service was held at 11:00 a.m. on Wednesday, February 6, at Pratt Memorial Chapel. Visitation was held on Tuesday, February 5, at Pratt Memorial Chapel and again on Wednesday, February 6, at Pratt Memorial Chapel until the time of service. The Pratt Funeral and Cremation Service is assisting the family with arrangements. Online condolences may be made at prattfuneralservice.com. See a complete copy of the obituary in the February 7, 2019 issue of The Richland Observer.